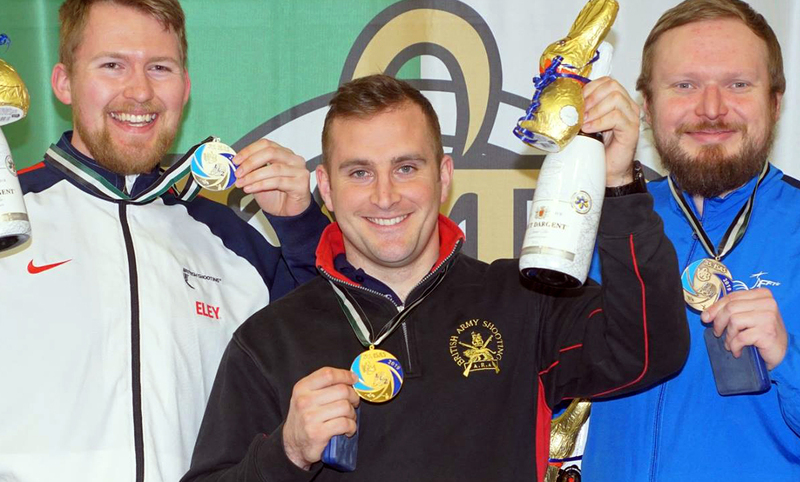 We’re thrilled to welcome Mick Garvey to the ELEY team as our first UK outdoors ambassador. In the role, Mick will be field testing and reviewing our .22LR hunting rounds, subsonic hollow and high velocity hollow. Both firm favourites of hunters for many years, ELEY subsonic hollow is highly effective against pests and vermin, with great accuracy, a quiet report and rapid expansion. ELEY high velocity hollow is a supersonic round with a flatter trajectory, increased velocity, and greater energy for more distant targets. Mick is more than qualified for the job and has an extensive shooting history dating back decades. His passion for all things hunting makes him the perfect fit for the team. 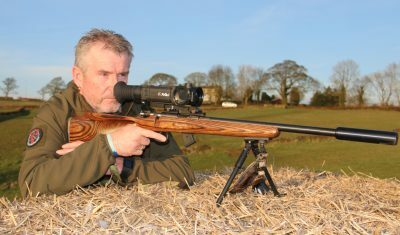 “I have been shooting for as long as I can remember and I recall like yesterday the Webley Hawk mk2 I had for Christmas … way way back” comments Mick. “That long ago, it was actually purchased by my parents from Woolworths and was a .22 and supremely accurate for the day. 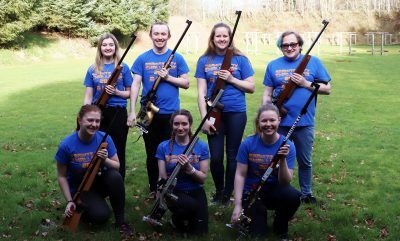 I also had a Crosman 1377 pump action pistol which I used to shoot in the back garden, obviously with an appropriate back stop, and at 20 yards I could easily take dead daffodils head off. My passion was growing and although I went through an inactive period where I became a “townie” my heart was still with the great outdoors and my eye for shooting never wandered that far. 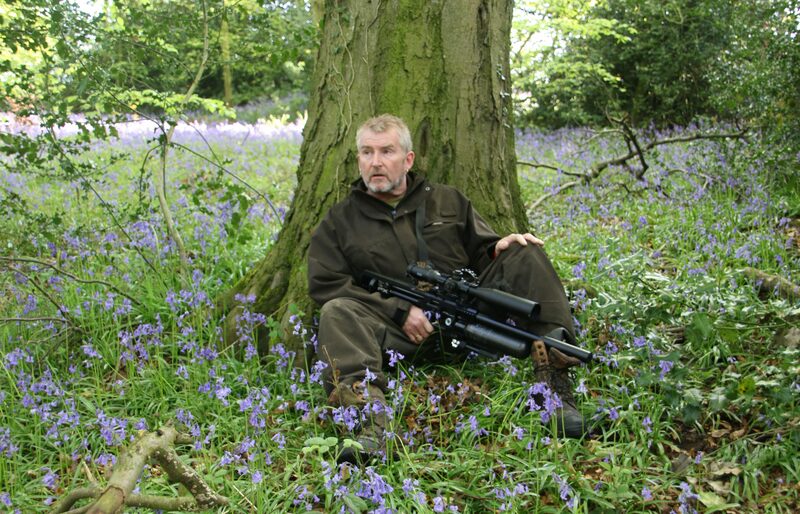 I soon moved up to Theoben rapids and a rather potent Weihrauch hw80 over the years but these were moved on and I went through Daystates, Bsa’s, Air Arms, Kalibrguns, Vulcan’s and so many more before being asked to carry out a monthly feature on hunting for Airgun World. I now use Fx air rifles for all my features and they are all topped off with Hawke scopes, mainly from the Airmax range and either Pulsar thermal or Yukon Nv scopes. 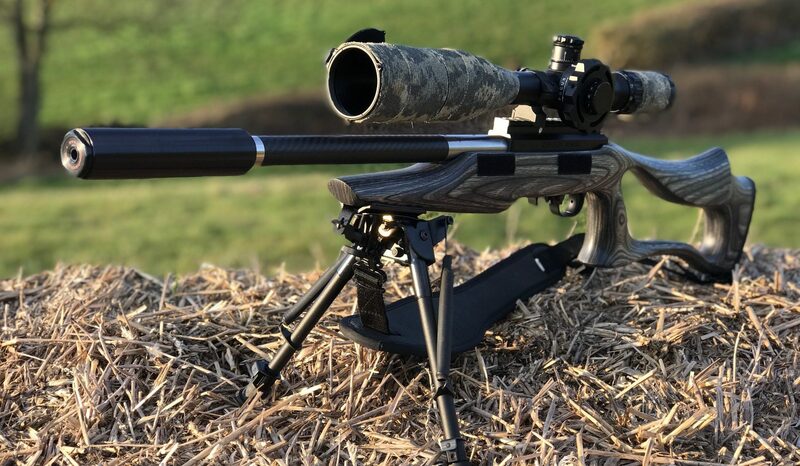 But my shooting is not confined to airguns and I am to be constantly seen out in the fields and woods with my powder burners which include my Howa .223 foxing set up with a thermal xp50 Trail from Pulsar, a 17hmr, and a couple of 22LR’s from CZ and Ruger. It is these two guns that bring me to ELEY. 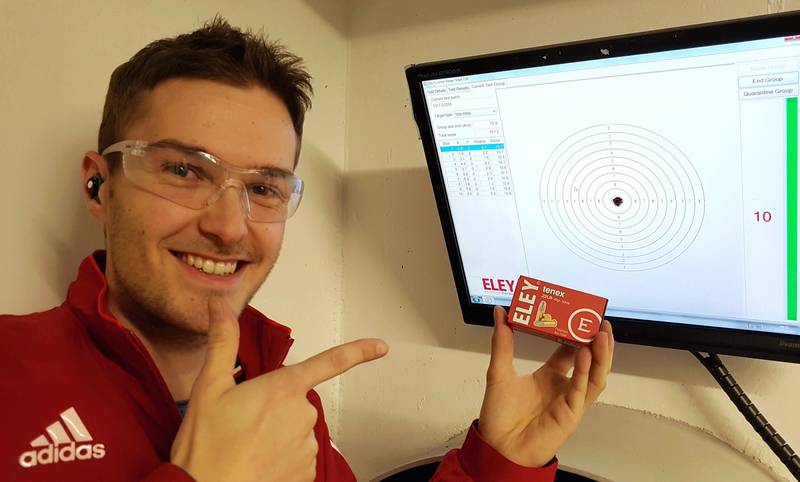 I have long been a fan of what has to be one of the most recognised ammunition brands out there and ELEY’s involvement in so many disciplines and their totally professional approach to our sport has to be admired greatly. With ELEY’s specialist knowledge being in the .22LR rimfire discipline giving them over 125 Olympic medals, I am proud and honoured to now be associated with them and I relish the chance to be able to share my experiences with the shooting fraternity. Over the years I have tried many different brands of ammunition ranging from very good to very bad, but my knowledge and experience of the ELEY .22LR rounds has me quite excited at the opportunity for some serious field testing and reviews of the subsonic and HV hollow rounds. The results will be honest and true and shared for all to see … did I say I was excited? 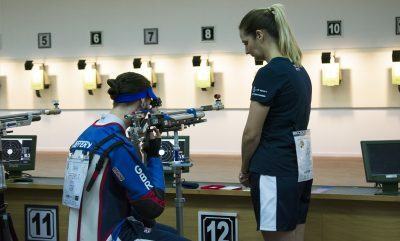 Yes I did … well I’m doubly excited to be honest and I’m looking forward to a great relationship with ELEY. 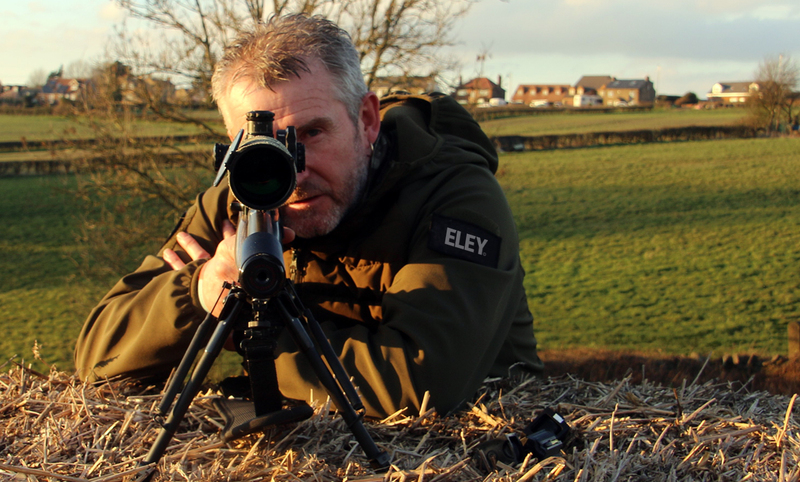 ELEY is committed to increasing awareness and understanding of hunting and conservation around the world. We are great advocates of safe and effective hunting practices for pest control, and appreciate the relationship between shooting and conservation of the environment. 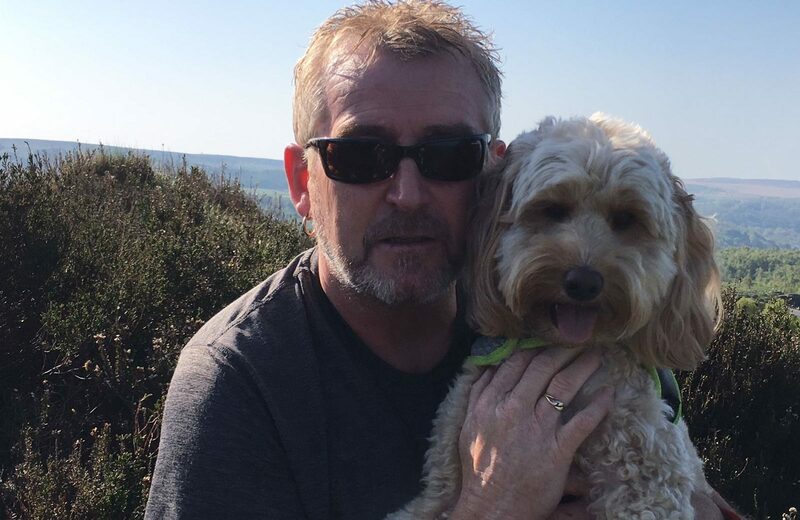 To check out Mick’s work, make sure you’re following ELEY outdoors on Facebook and Instagram.